Here are a few quick and easy design tips for your home. Just making a few changes can make all the difference . Use equal amounts of dark and light color for contrast and balance. 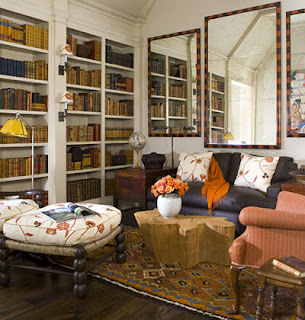 Hang mirrors to reflect something interesting such as the reflection of a window which helps bring in light. 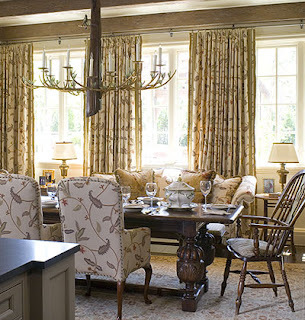 If you are leaning it on a tall console or mantel, make sure it does not reflect the ceiling. Lowing the chandelier makes it appear larger adding a little more drama to the room. Electrical cords are not the prettiest of decor so try to hide them as much as possible. In office redesigns, I like to place cords and cables in a basket and add a fern. 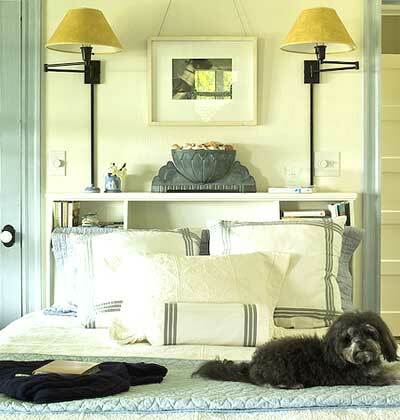 Table lamp cords can be pulled and secured under the table so they are not hanging down in plain view. Also don't forget to remove those tags. Books are a warm addition to any room. I love to use them in every room even in unexpected areas such as the dining room. Add them to your china hutch. It's not just for china.